Check it out on Spotify and iTunes and Amazon and Google Play and Deezer and all the usual places. 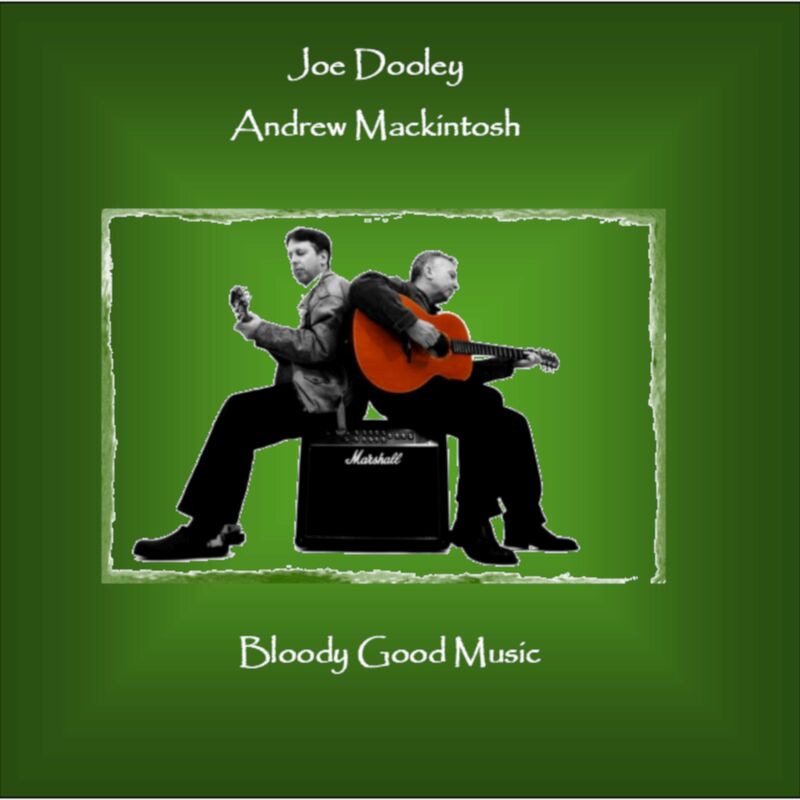 First Album, ‘Bloody Good Music’ now re-released on digital download platforms – Amazon Music, Deezer, Google Play, iTunes/Apple Music and Spotify. 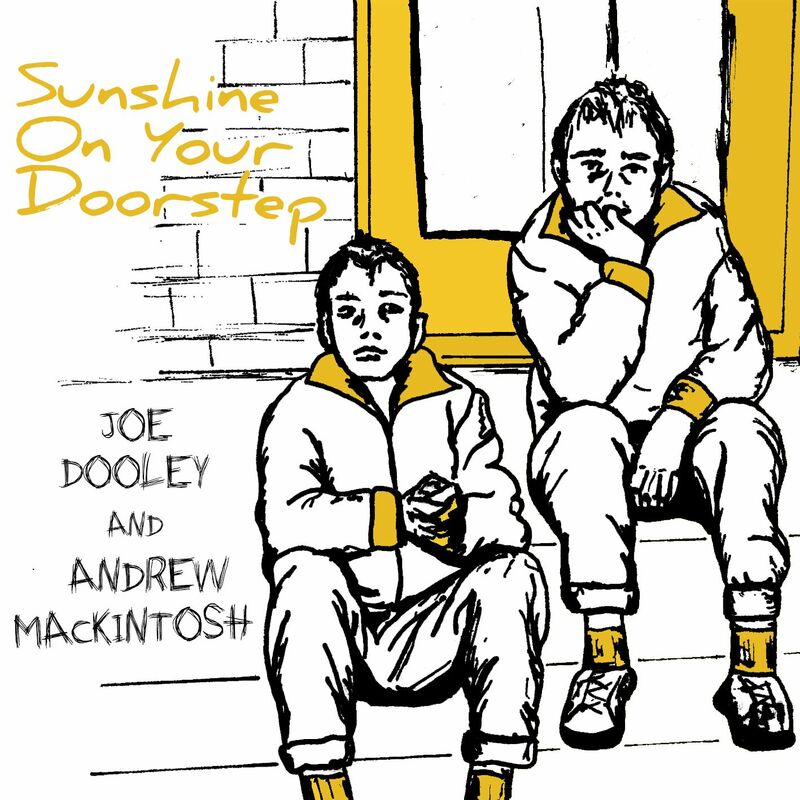 Brothers-in-law Joe Dooley and Andrew Mackintosh teamed up in 2002 to perform their special blend of melody and harmony in pubs and clubs, parties and events. As time went by, they began to add their own compositions to their repertoire and these began to attract particular attention. 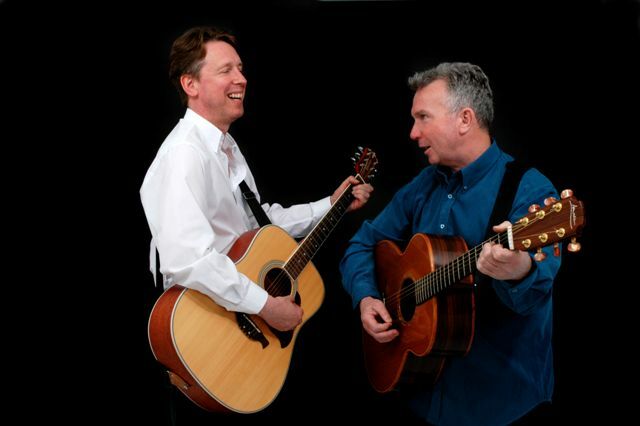 Now with a large collection of their own songs and instrumentals, they are appealing to a growing following that appreciates their innovative sound.